Receive Gmail's Powerful Features On Other Email Accounts | OhGizmo! By Natalie on 02/23/16 • Leave a comment! 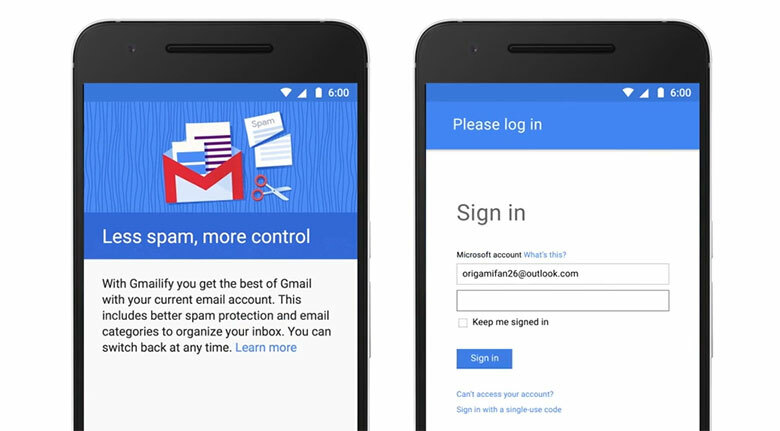 Non-Gmail accounts are getting an upgrade with the “Gmailify”application. Get the full features of Google email without the need of a Gmail account. Now, you have the option of keeping your old email address from another provider and receive the complete features of a Gmail account. When somebody enables Gmailify, they’re getting the benefits of a Gmail account without moving to the @gmail domain. Users get spam protection. The Gmail service identifies spam from patterns and user preferences. Spam gets sent to a separate folder and, at the top of the email, will be a label that explains why the message got sent to spam. Google filters the spam from your email. Emails will be automatically sorted into tabs such as “social” and “update.” This is a default organizational tool that lets users get to the important stuff quickly and enjoy the fun stuff without pause. They’ll have access to Google’s advanced search option. The advanced search uses search operators to sort through messages and setup filters. Save time by searching for that one email of many years ago using the search engine option granted by Google. Gmailify users will also be provided with Google Now cards. These are helpful digital flash cards that pop up with reminders, recommendations, and news that is relevant to the reader. 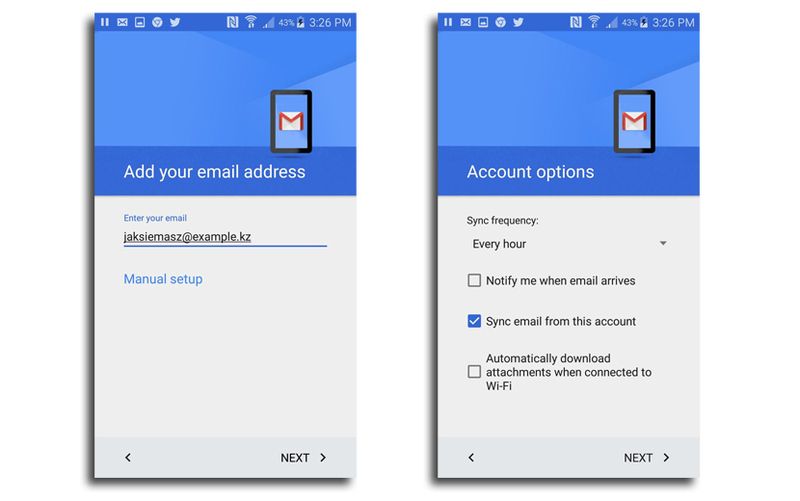 Start the Gmail app, log in to your email accounts and enable Gmailify. Current Gmail app users who want Gmailify have to enable the feature within the app settings. If anyone changes their mind, they can always un-link their account and go back to the original format. If an end user is experiencing email issues on their mobile device, they can always reach a supporting firm for help. Gmailify provides non-Gmail users with a more powerful set of tools. The best part of Gmailify, is that the app is free. There’s no extra charges for the more robust email services.